360 videos and virtual reality are no longer just fads, they are here to stay. Gone are the days of donning rickety 3D glasses to go watch the latest action movie at the cinema, now is the time for Virtual and Augmented reality. 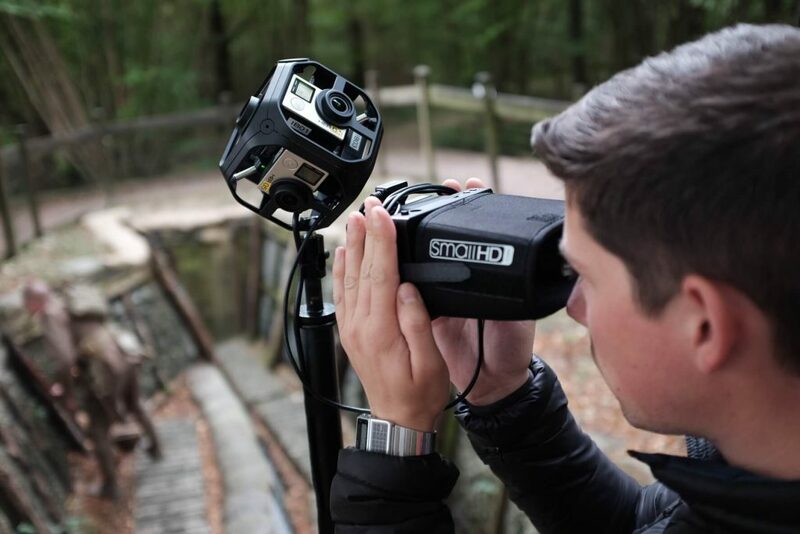 As film makers and videographers find new ways to engage their audiences, immersive VR videos have been established as the ‘go to’ user experience. The vast amount of virtual experiences now available to audiences are simply staggering. You can take a swim underwater with Blue Whales or ride a rollercoaster, all from the comfort of your armchair. With companies like Google and Facebook heavily investing in the industry, you can now even ‘go anywhere’ in Google Earth from your VR headset or mobile phone. How does Virtual Reality fit into the world of drones then? If you’ve used the internet or watched TV then you’ve seen footage shot from a drone, but how about a 360 video experience from a drone’s perspective? Aerial 360 footage is beginning to emerge with purpose built VR rigs like the ‘Flying EYE’ hitting the market, offering a truly unique perspective of the world by literally lifting the viewer out of their comfort zone into the skies. Here at IronBird we began our journey into aerial 360 by investing in a GoPro Omni array and 360 video editing software in 2015. The Omni array attaches seamlessly to our Alta 6 airframe and with our OSC enhanced permissions from the CAA, grant us the ability to shoot 360 content up close in congested areas. 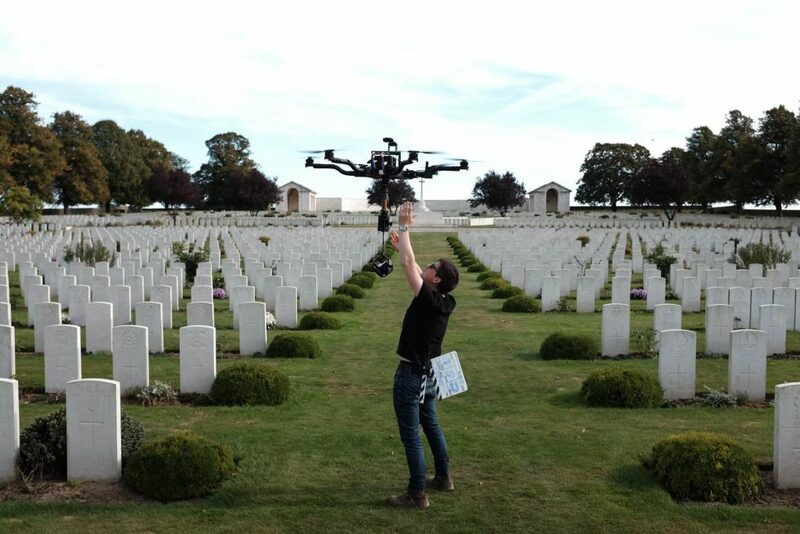 Over the past few months we have produced aerial 360 content for a number of clients including projects working in the Lake District National Park, the Macallan Distillery Estate (Scotland), Knowsley Safari Park and the Somme battlefields in France. 360 content is an invaluable source of marketing material. Virtual tours, architectural visualisations and user experiences can be displayed in the form of exhibition installations or accessed online through applications like Facebook, YouTube and Vimeo. If you have an idea or project that you think would work well using 360 video, get in touch. We have the equipment and skills to make your idea a reality.